These singular scents from The Library of Fragrance are such a clever idea. They are named after everyday household items, experiences and ‘things’. The clever bit is that they actually smell like those ‘things’. So, Rain smells like rain, Grass smells like grass, Clean Skin (yes really) smells like… you get the idea. You can mix and match them too to create something unique. 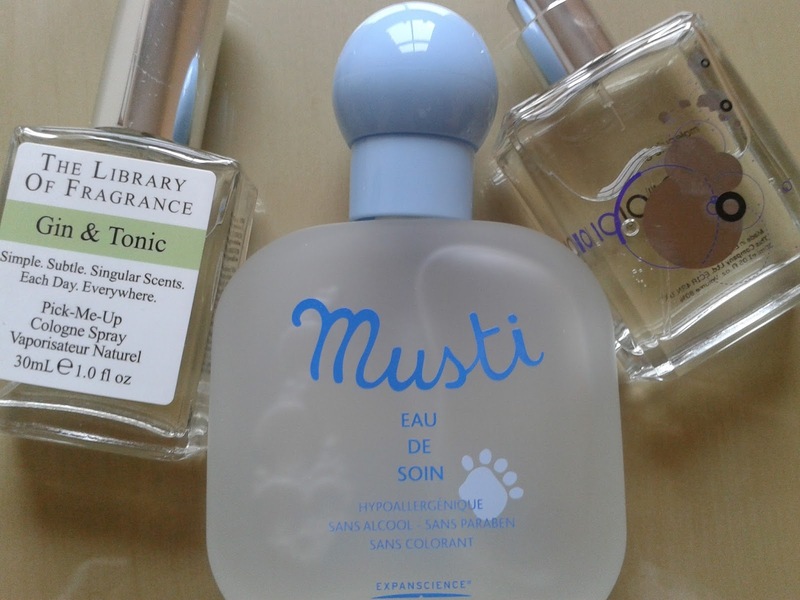 I spent a good half-hour in Boots the other week, testing every bottle they had in-store. My favourite is Gin & Tonic. It’s a light crisp unisex fragrance with a dash of juniper that smells like… you got it. These cologne sprays are £15 for 30ml, and are on a buy two for £25 at Boots at time of post here. The unisex scent with a pheromone effect that has a big cult following. Need I say more? I reviewed this back in the Summer and I love it just as much now as I did then. It’s another single scent, this time the aromachemical ‘Iso E’, which is often used as a perfume basenote to add allure. Molecule 01 melds with our natural pheromones, so smells different on every wearer. It is subtle to the point that you may only be able to detect a hint of it on yourself, though I definitely pick-up its captivating velvety, woody note and especially when working out at the gym (increased body heat and all that). 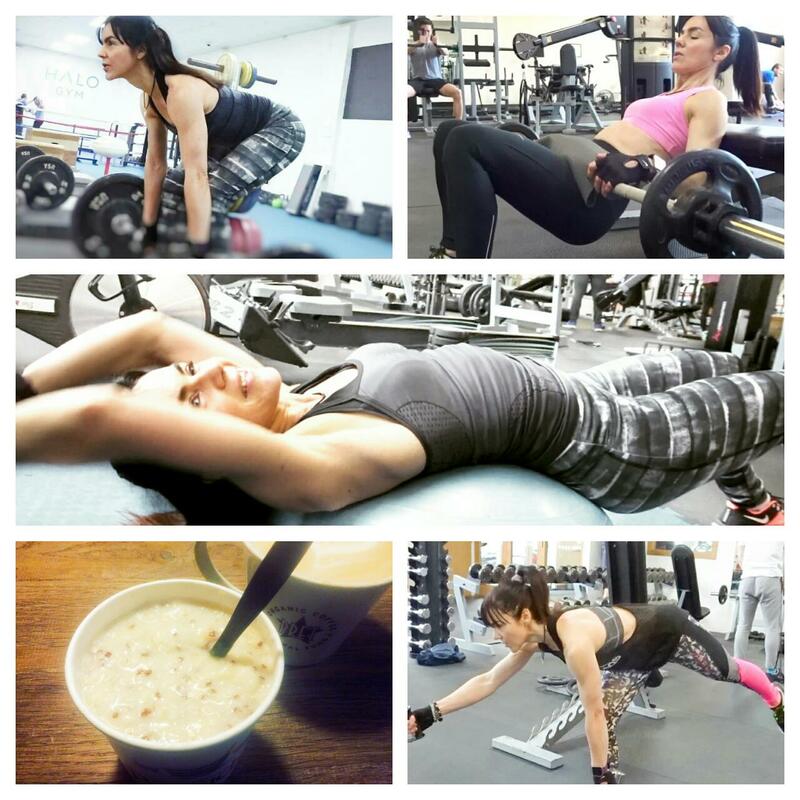 But the main point here is the effect it has on others - more on that in my full review! 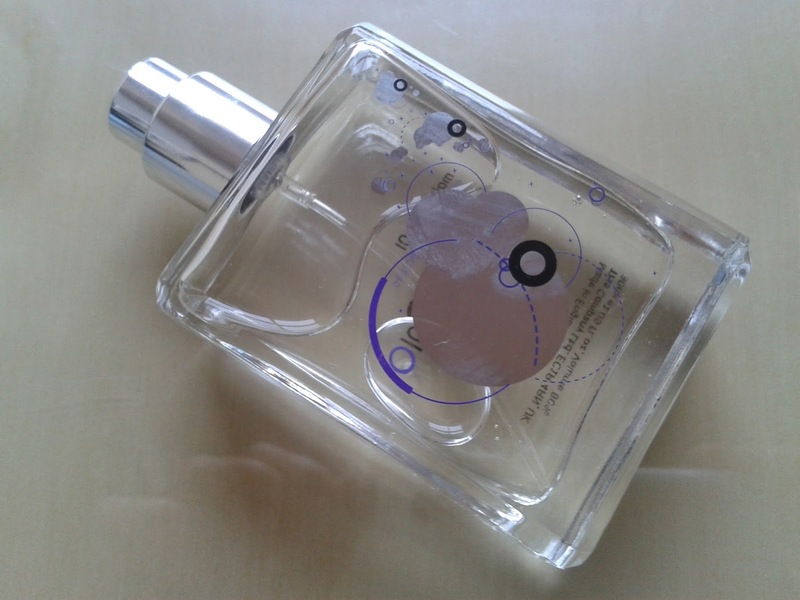 Molecule 01 is available at Cult Beauty, among other stockists, here. Got a new mum to buy for? How about this: a fragrance that’s been specially formulated to freshen and soften the delicate skin of a baby. It’s super gentle and can be used from birth – it contains 91% natural ingredients (includes cornflower and lime extracts), no perfume, parabens, phthalates or phenoxyethanol. It’s also hypoallergenic and has been tested under paediatric control. That’s the technical bit out of the way! Gosh, this scent takes me back to when my kids were new-born. There’s a certain aroma that lingers around babies (I think every mum will know what I mean). 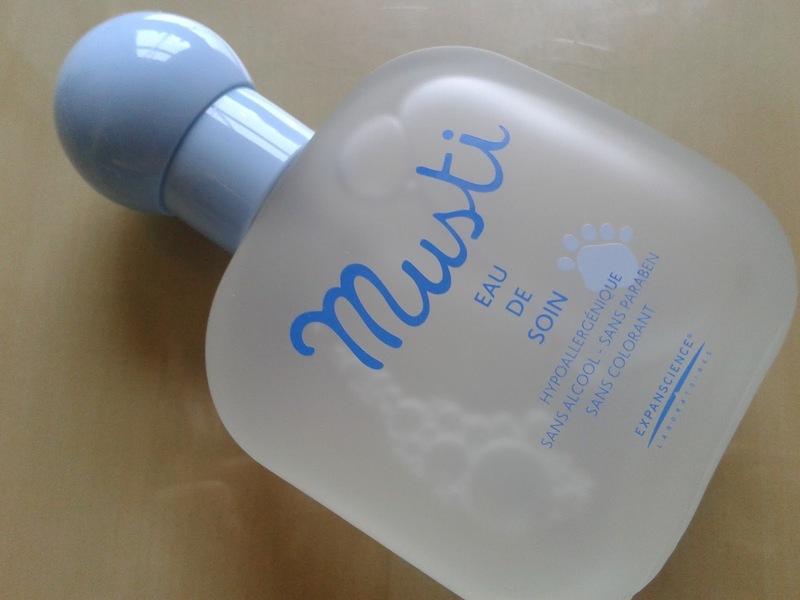 It’s a distinctive fresh, clean and pure smell and that pretty much sums up Musti Eau De Soin. It can also be used to freshen-up linens and the nursery – spray just prior to nappy changing! Mustela Musti Eau De Soin has an £18.50 RRP but I’ve seen it on Amazon for £14.74 here. 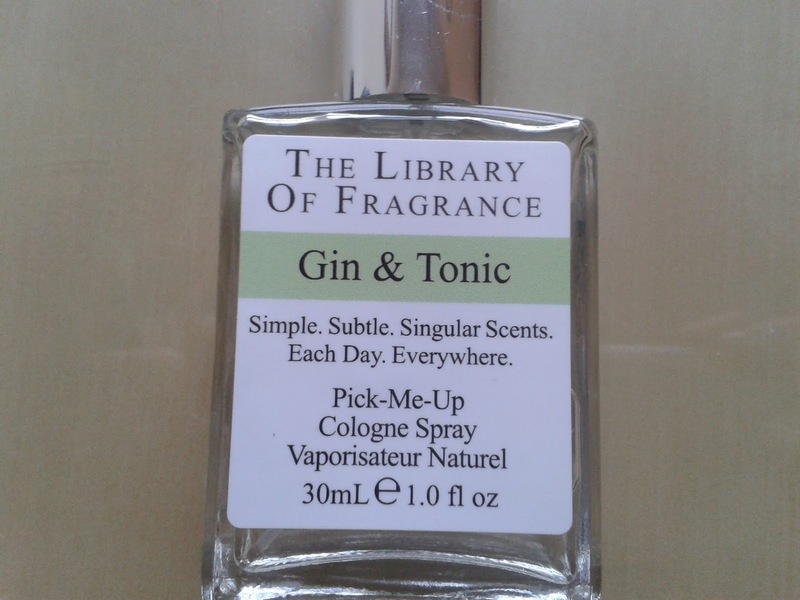 I've heard so much about library of fragrance but that gin and tonic scent sounds brilliant! The gin and tonic scent sounds interesting, as long as it doesn't smell like a gin soaked tramp lol. Seriously I bet it smells nice and fresh.